The Diagrama Foundation is running a new pilot course – Advanced Foster Care Training – Managing Complex Behaviour - to provide specialised training for foster carers. 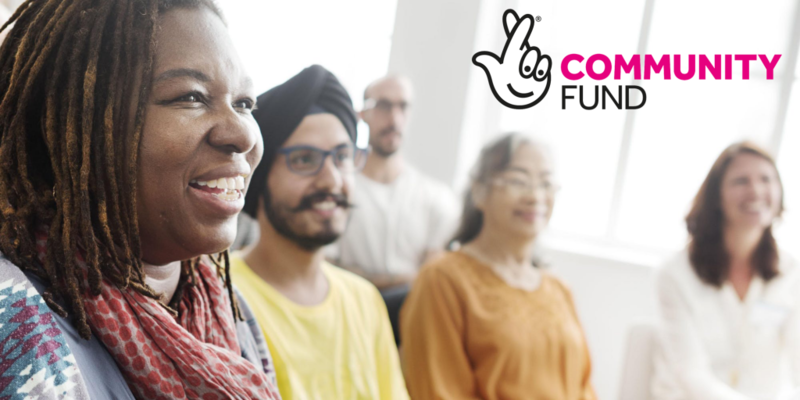 Fully funded by the National Lottery Community Fund, the course aims to reduce the number of placement breakdowns – by upskilling foster carers to manage some of the complex challenges they may face. The six-week course will run during school-friendly hours, from 10am -2pm (registration from 9.30am) on March 4/5/11/18/25 and April 1. Subject experts speakers will include NVR Practitioner Sarah Fisher (sarahpfisher.com) and psychotherapist Julia Mikardo, further speakers to be confirmed. This course is open to registered foster carers and is limited to five places per agency, allocated on a first-come, first-served basis. If your agency would like additional places, please get in touch. The course will be held at the Diagrama Foundation head office on Floor 3 of Anchorage House, Chatham, Kent, ME4 4EE. Participants will be expected to attend all six sessions to receive a course completion certificate in Advanced Foster Care - Managing Complex Behaviour. This course is limited to 20 places. However, we will be operating a waiting list and will also be running a second course in London later this year, so please get in touch if you are interested. The Diagrama Foundation is a charity which supports vulnerable children and adults through a range of services including fostering, adoption and residential care and first aid training.